← How much your trash everyday? This entry was posted in deBlogger, my life. Bookmark the permalink. 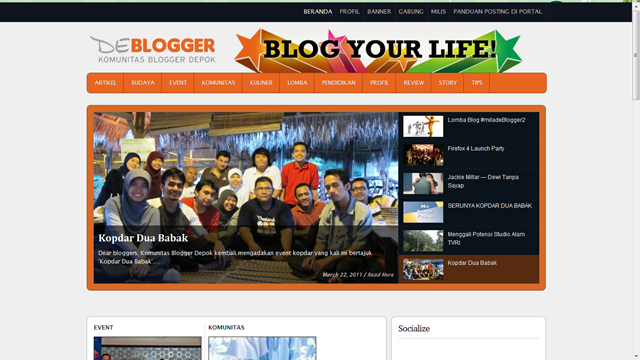 Wow Om Aris.. update niyeee.. selamat ultah deblogger!! !